Ada hates everything about ballet class, yet she still has to go! Arabesques Grotesque! And then one Saturday, Ada pliés right out the door and into the hallway, smacking into someone who thinks her ungraceful moves are great! In the tradition of Kevin Henkes's Lilly books and Russell and Lillian Hoban's Frances classics, Ada is a plucky little kid with her own way of thinking. 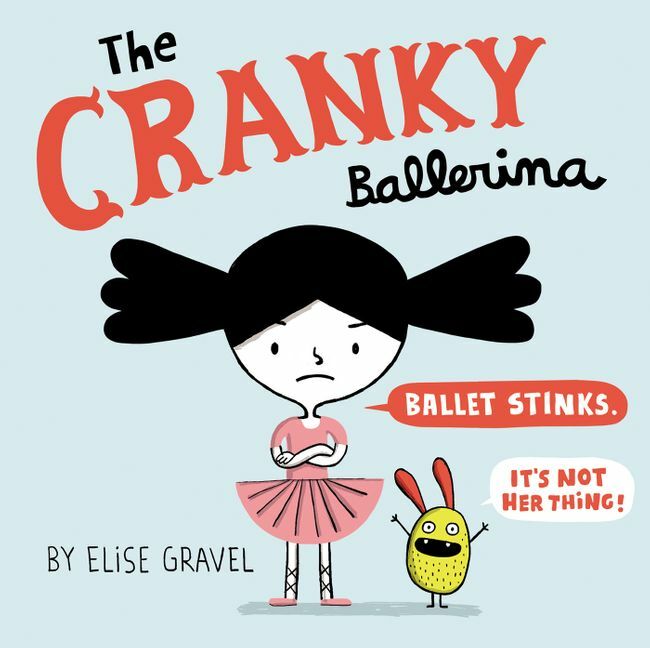 Through Ada's stubbornness and emotional honesty, author/illustrator Elise Gravel shows her understanding of how kids feel and why. She shows us that anger is normal and feeling our emotions leads to growth! This short, funny, energetic book-full of word bubbles that enhance visual literacy and Gravel's signature vibrant illustrations-is a great choice for both reading aloud and reading independently for emergent readers. 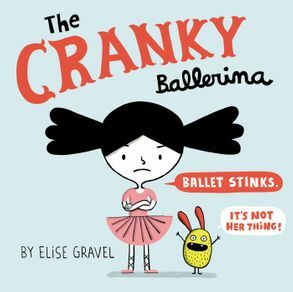 Children who love ballet-and definitely those who don't-will delight in this clever, subversive tale about a kid who has to do what she doesn't like in order to discover what she loves.